Florence Rita Rickards | Create a Life You Love! to Create a Life YOU Love! This is a special place where you can connect/reconnect with your Passion and Purpose, Accelerate Your Results, Realize Your Maximum Potential, Learn How to Realize Your Dreams, and Create a Life YOU absolutely Love! A life totally satisfying to your Soul! Fondly referred to as The Passion and Purpose Queen, Florence is passionate about YOUR Passion and Purpose. She is an enthusiastic, heart centred, Empowerment Coach & Results Expert. Honored with The Woman of Distinction Award for her incredible generosity and contribution to the Human Service and Human Potential Movement, and The Courage to Come Back Award for extraordinary courage in overcoming Social and Economic Adversity. 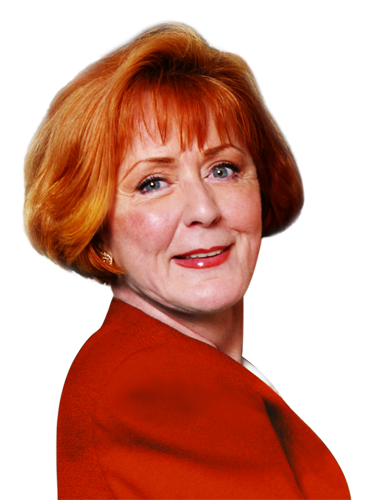 Florence uses everything she has learned in her 30+ year career to help busy professionals, entrepreneurs, business owners, coaches, managers, and executives, Create Lives they absolutely LOVE living so that they can Be more, Do more, Have more, and make the difference in the world they are here to make. How to Create and Live a Life YOU Love!